The online sportsbook and betting exchange industry is experiencing phenomenal growth, but that growth has not been all positive. Where there is money to be made, there will be unscrupulous business people seeking fast returns or outright scammers. With every new story about sports corruption or some online company exploiting clients by withholding winnings, bettor concern grows. While that concern is understandable, it should not include brands like Betfair that have proven records of integrity. One of the very few gaming companies to hold a USA gambling licence. Also holds licences in UK, Denmark, Spain, Gibraltar, Malta, Italy, Bulgaria, and Australia. Listed on the London Stock Exchange since 2010 and recorded £393.6m in revenues in 2014. First betting operator to launch an iPhone App. Processes 7 million transactions per day, with 99.9% of them completing under 1 second. Agreements with over 60 sports governing bodies. 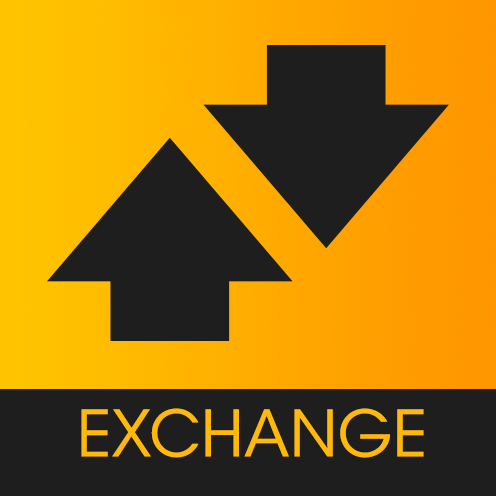 Betfair pioneered the concept of a betting exchange in 2000 and matched £55bn on the Betfair Exchange in 2014. The Betfair Group is a relatively new business that was founded in 2000. While the brand offers a full range of sportsbook services, the core mission has always been betting exchanges. Betting exchanges are not a new idea, but the globalization facilitated by the Internet has made it a more powerful and profitable concept. Betfair was founded in London by Andrew Black and Edward Wray. It was established from the ground up as an online service, and it does not have physical betting shops. Despite being established for less than two decades, Betfair is the world’s largest online betting exchange. The company is also the largest online booker in the United Kingdom, which is impressive when one considers the online presence of brands like William Hill and Ladbrokes. Betfair now owns Timeform, an important horse racing publishing company; has an agreement with the New York Racing Association that allows for immediate wagering on Aqueduct’s thoroughbred races; and entered into a long-term agreement with Net Entertainment in order to expand its presence within the UK. In 2012, the brand began expanding its traditional sportsbook products and services, and the company is now among the largest traditional sportsbooks online as well. Betfair, which uses the stock symbol BET, first appeared on the London Stock Exchange on October 22, 2010, just more than a decade after its founding. Prior to that, Softbank had purchased 23 percent of the company from Black and Wray. At the time of this report, stock shares were selling at 2,656p, and the stock had demonstrated a 171.4% increase over the previous year. At the end of 2014, the dividend per share was 14p. The largest shareholder at 0.65 percent of shares is Vanguard Total Stock Market Index Fund. Other major shareholders include a number of mutual funds as well as number of venture capital groups. Betfair is first and foremost a betting exchange, and that is a major reason why concerns of fairness surrounding the brand do not make sense. In a traditional sportsbook scenario, wagers are placed against the house; if the bettor wins, the house takes a loss, which is slightly mitigated by any vigorish. 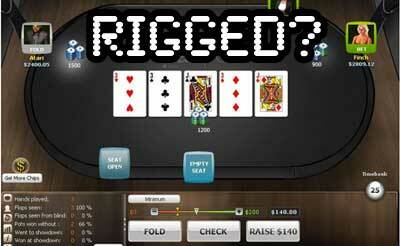 With a betting exchange, bets are made with other bettors, and the house simply facilitates the pairing. The house makes money from the vig taken from both parties. It does not matter to the house which bettor wins or loses, and withholding winnings would actually curb long-term profitability. Betfair also offers in-play betting and has been an important innovator in this regard. 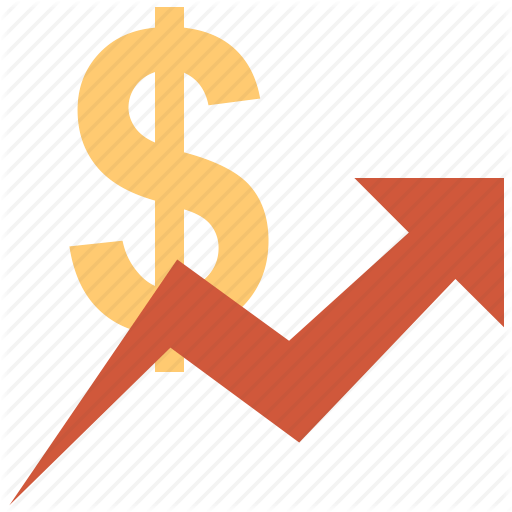 Basic wagers made through a betting exchange are established prior to the event and resolved when the event finishes. In-play betting allows wagers to be purchased or sold after a race or match has begun. If a bettor wagered on a football longshot and that underdog went up 2-nil, in-play betting would allow the punter to sell off the bet at a profit but at the cost of the full payday agreed upon up front. As mentioned earlier, Betfair now offers traditional sportsbook bets in addition to exchange betting, and for both the sportsbook and betting exchange, it supports nearly all markets that are relevant in Europe, Australia and North America. This includes horse racing, football, auto racing, boxing, the NFL and so forth. Through recent partnerships, Betfair has also expanded into online casino products. In addition to a wide selection of table games and slot machines, the brand now offers a poker room and a bingo hall. Rumours pervade about Betfair in-play betting, but as established above, there is not much incentive for Betfair to exploit clients in this manner. These rumours are mostly a product of controversy that occurred due to some in-play betting based on broadcasts on the satellite channel At The Races in the UK. During live transmissions on this channel, there is a slight delay, and people have made in-play decisions with slightly outdated information. This is not the fault of Betfair, however, and for most races, including those shown on At The Races, Betfair offers zero-latency coverage via its website. Another pervasive rumour is that there is a lack of betting integrity in the Betfair Betting Exchange. In other words, a bettor may accept a wager unaware that the person on the other end of the bet has insider information. It is worth noting that these rumours were started based on accusations from Betfair’s competitors, such as Ladbrokes and the Gala Coral Group. It is also worth noting that this kind of unscrupulousness can transpire. A high-profile instance is when Harry Findlay was banned by the British Horseracing Authority after using Betfair to bet against his own horse. Nevertheless, this kind of action is monitored and quite rare. Betfair leads the industry with over 60 Memoranda of Understanding (MoUs) agreements with the leading sports governing bodies around the world (such as UEFA, International Olympic Committee, etc), which means that Betfair can share its data with these governing bodies to ensure fair sporting events and betting integrity. Perhaps Betfair’s most important sponsorship is Cash 4 Clubs, a program that it operates and which provides money to improve facilities for youth athletic clubs throughout the UK. Other sponsorships in the UK include the London marathon and number of professional football teams, such as Liverpool FC. In Australia, Betfair sponsors Major Millions, which one of the largest and most popular progressive pots in the country, and in the U.S., Betfair has recently signed a major sponsorship deal with Caesars Entertainment for New Jersey casinos and online casino services. 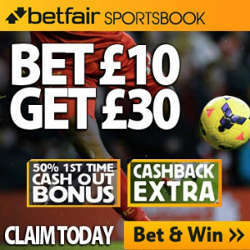 Betfair Sports will give you £30 in free bets after you place your first sports bet of at least £10. Betfair Casino provides a 100% deposit bonus for up to £500 plus up to 99 free slot spins. 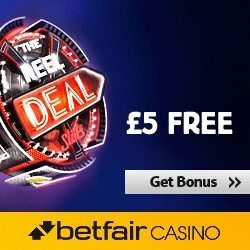 Receive £5 free just for opening a new Betfair account (UK & Ireland Only). 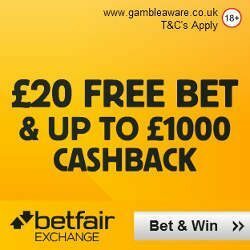 The Betfair Exchange provides a risk free £20 bet. Place a £20 bet and if you lose, it will be refunded. Enjoy the innovative gaming experience from one of the Internet’s best – Betfair. Our visitors would love to here your experiences with Betfair! Please feel free to write a review of your own below. It is impossible to profit by trading on betfair, it is designed to ensure that most of its users will always lose over the long term, unless you are bonus bagging, otherwise just forget it. Forget what they say about trading, even scalping is dangerous, you make a few small profits ofa quid or two on a £200 stake, then the selction just goes sliding off in the wrong direction and makes you a loss, whatever system you lose, it really is a complete waste of time and money. I was on the phone for 20 minutes trying to resolve an issue I had. When I came off I felt as if they had really gone out of their way to help me. 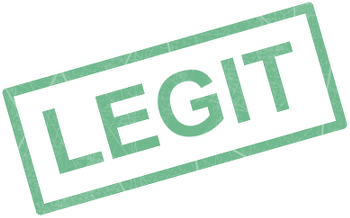 They certainly are legit. The casino does not live up to their end of the bargain. Games error out ion thew middle of wins and the win doesn't register to your account. Games error out before the spin takes place but still take the cost of the spin out and you do not receive anything for it. You report it, and they shrug their shoulders like you are not telling them the truth or they know this occurs and have been instructed to handle it in this manner. If the consumer was responsible for the system, I could see this happening but why do I need to provide anything? They should already have this procedure in place. I need to tell them the error message ultimately so they do not have to go back and do their own research. Im the customer who is spending money and you are ultimately taking more than I have approved. This procedure should be in place when the systems clearly error out and ultimately you are left being taken. I am going to the gaming committee as the systems need to be tested with the exact scenarios that I will provide to see if their data will show as a completed spin even though the consumer has a completely different view. When you are betting 40 - 60 dollars a spin the amount of money and potential winnings will become a complete disadvantage to you. No casino in the world would allow this behavior and I consider it stealing!!! When you call them to let them know and they should consider refunding you all of your bets that night as it happened about 15 times along with the fact you were on a winning cycle and now you get brought back to losing cycle. It changes the game outcome every time you are kicked out. Another example, I was playing Davinci Diamonds and it hit 3 ladies and then the system errors out. The game did not credit me the $150 win and also took the $40 spin fee. Now that's $190 that they stole in one example. You tell them and they do nothing!!!!. I suggested that they let the appropriate people know about this and let them decide if they want to give me credit and the phone rep decided it wasn't necessary. Now you might think I was pissed off because of the loss but I have spent way more money than that and never said anything because no issues occurred!! Fair is Fair. when they stack the odds to their favor and steal money because their IT systems are not providing them the true data or they just don't care. I am an auditor and know that this data is available but to them it would take time and research to complete and that costs money. One week ago , I won the $1000 bonus for the amount of points. Does this sound like a customer that just complains because they lost? No. Clearly its the point that the systems were not functioning correctly. I have no choice now but to go report this to the gaming board to see if they can resolve this and stop it from further occurrence or they e looked at my history and realized I deserved the points refund because of the amount of times I have not complained because the truth is that nothing happened. Clearly the history tells a story that employees at a higher level should have been made aware. The supervisor who I spoke to me should be fired!!!! My $1200 should be refunded (in points not cash) and again if they looked at the history, it would have gone right back in!!! No sweat off their back. The authorities wouldn’t be asking questions and they could continue on as a legit casino but real casinos DO NOT TREAT THEIR BIG PLAYERS OR ANYONE LIKE THIS!!! !